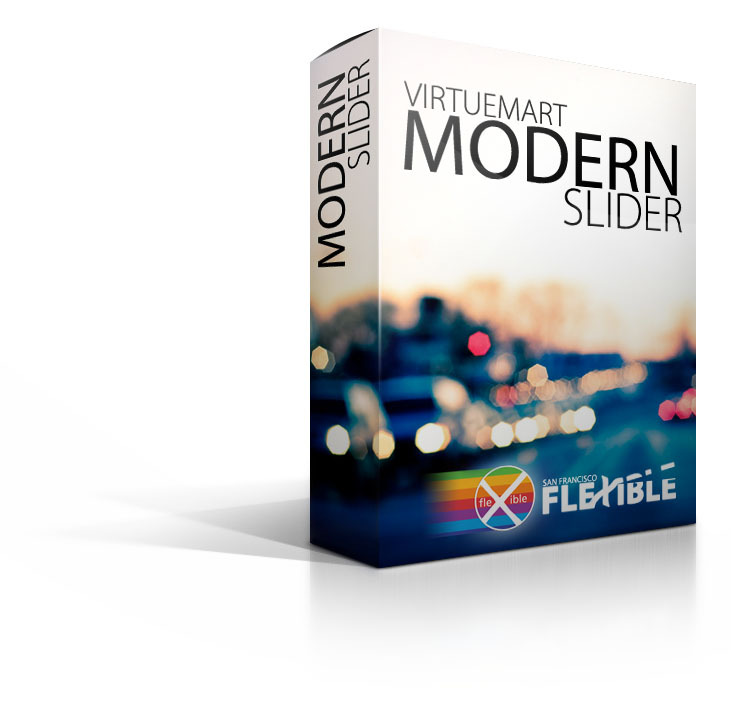 We have created a Joomla Virtuemart Template that will blow your mind! and efficient we are, in term of "helping". 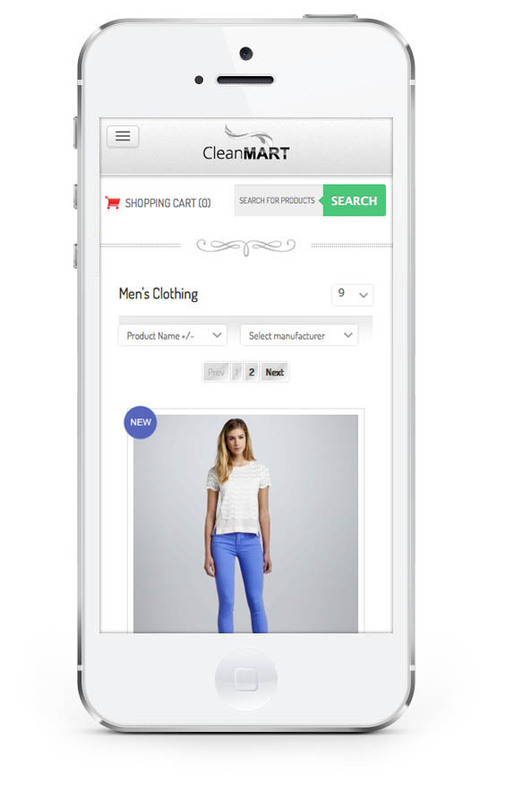 Gets integrated to your current joomla template and styles only Virtuemart pages. LightMart is lighter than lighter. Here at Flexible Web Design, we are a small group of talented and hard working ecommerce developers that love crafting beautiful Virtuemart Template and Virtuemart Themes. Our ethos is always quality over quantity. 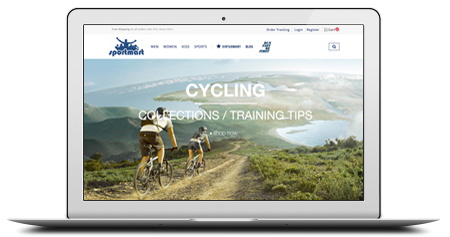 We aim to deliver new templates with higher quality and more aesthetics as compared to the previous one delivered. 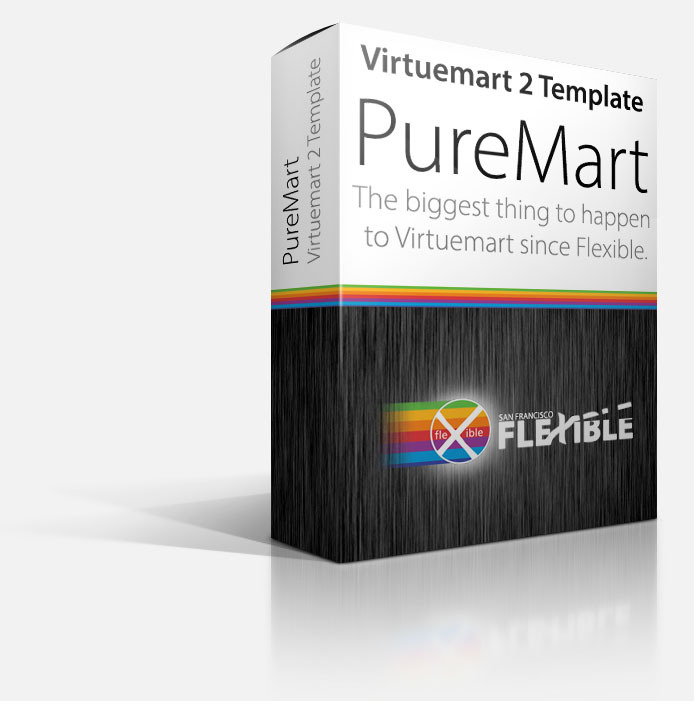 Simply choose one of our premium Virtuemart Templates, easily customize it, add your own products, and you're pretty much ready to go. Our ethos is always quality over quantity. We aim to deliver new modules with higher quality and more aesthetics as compared to the previous one delivered. 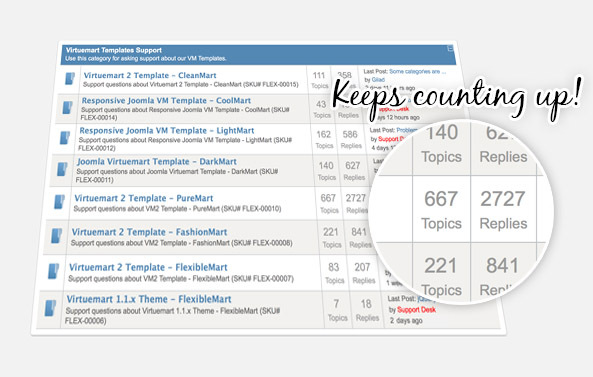 Our library is full of modules to help you customize your Virtuemart store the way you would like to have it. We'll Never Leave You Alone! We are always here in case you need us! Stuck somewhere while doing customizations? You have no clue during the installation? No Problem! We are always here to help you! Check the solved cases in our Support Forum and see how fast and efficient we are, in terms of "helping". 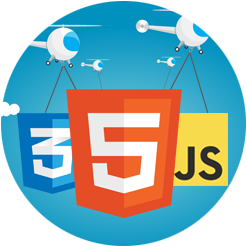 User-friendly customization backend interface, modern slideshows, fully responsive layouts, cross-browser support, HTML5 and CSS3 based fast and lightweight codings. Our products will blow your mind! 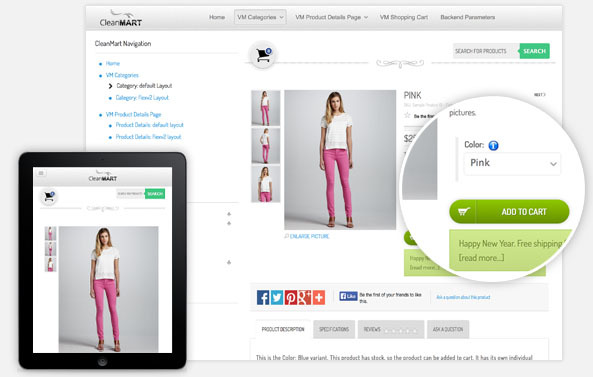 Virtuemart itself and its modules won't give a lot of choices in the backend, but our products do. 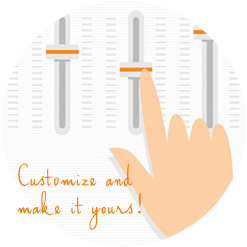 A powerful backend interface will let you customize/modify many elements without touching any single code line. 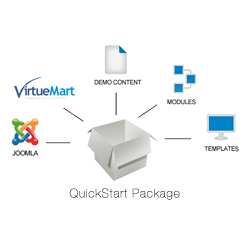 Our Joomla Virtuemart Templates comes with Quickstart package at no additional cost. In less than 5 minutes, you will get everything installed and pre-configured at once. QuickStart will make your life easier! 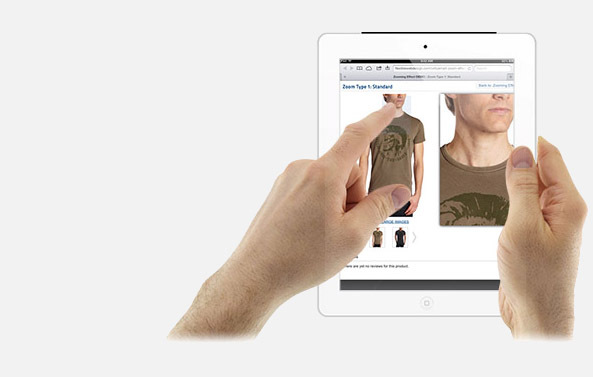 Like us and stay up to date with all the latest VM updates and new product releases!